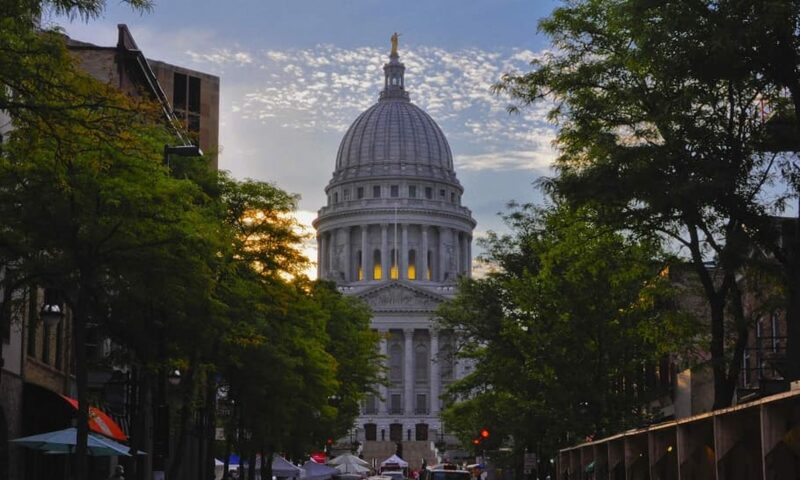 These days across the nation and in Madison it is the time to buy. The National Association of Realtors reported in late April that the number of contracts signed to purchase previously owned homes rose in March 2012 to its highest level in two years, up 12.8% from a year ago. If you are looking to purchase a home you should be prepared to enter a bidding war if you have found the home of your dreams. In some cases buyers have reportedly agreed to waive inspections and other closing conditions in order to purchase the home they wanted. This may sound a lot like the bidding wars that occurred in the early 2000’s during the housing bubble, but the reason for these new bidding wars is different. This time around instead of a lot of easy credit, there are fewer homes on the market. For example, last July Wisconsin had approximately 72,000 homes unsold. In the first three months of 2012 Wisconsin has had only 52,758 unsold homes. Compared to last March the inventory of homes for sale is down 16%. This low inventory may be the result of many different things: individuals taking their homes off the market until they are able to get a better price; investors making cash offers; or that Fannie Mae and Freddie Mac are keeping inventories low by not listing the foreclosed homes they currently own. This low inventory has meant that those houses that are on the market are being seen by a number of interested buyers and often receive multiple offers for purchase. In some cases for Sellers this is great, and they receive an offer way above the asking price. However, in other instances, the sale price is sometimes still much lower than what the Seller originally paid for the home. Regardless of whether you are thinking about buying or selling a home, you should speak with a Realtor to better understand the current housing market. Source: “Stunned Home Buyers Find the Bidding Wars Are Back,” The Wall Street Journal (April 27, 2012). Source: Wisconsin Realtor’s Association, “2012 March Home Sales Report,” April 23, 2012.